The People's Council was dedicated to Martyr Xalid who fell fighting to liberate Raqqa. 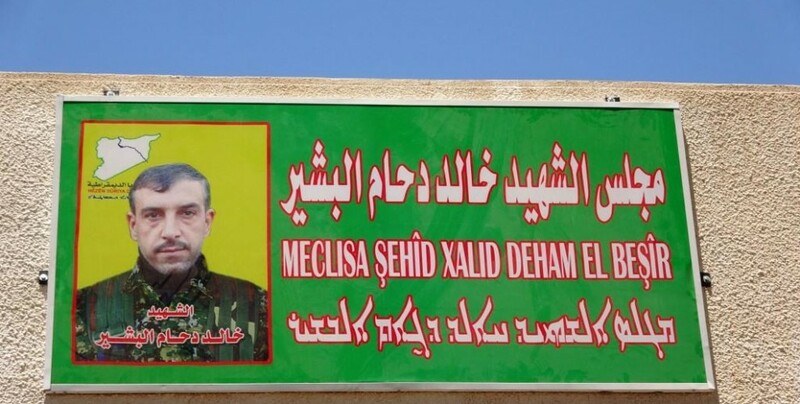 The People's Council was opened on Tuesday in the village of Mihêmediyê, west of Deir ez-Zor, and was dedicated to Martyr Xalid Deham El-Beşîre who fell fighting to liberate Raqqa. 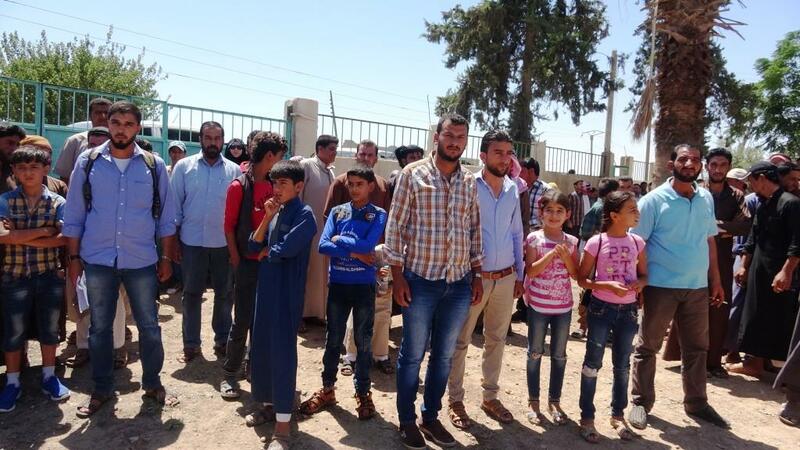 The opening ceremony was attended by representatives of the Deir ez-Zor Civil Council and Municipal Assemblies, members of the Internal Security Forces and relatives of Martyr Xalid Deham El-Beşîre. 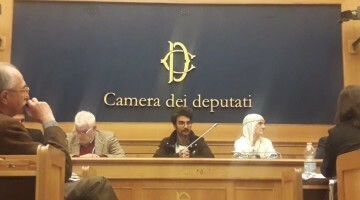 After a minute silence, co-chairs of the Martyr Xalid Council, Nehla El-Hesen and Beşir El-Hisên delivered their speeches. The co-chairs said that they wished the opening would be welcomed by everyone and confirmed they would fulfill the responsibilities and tasks people would give them. 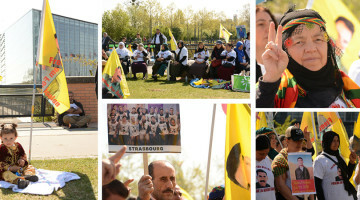 Xedîca El-Casim, Member of the Women's House, Raxib Al-Bashir, Member of the Martyrs' House and Hisên al-Rashid, on behalf of the Regional Assembly also said a few words. 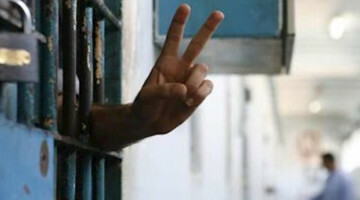 All speakers reminded that the People's Council was opened with the aim to serve people and respond to their demands. 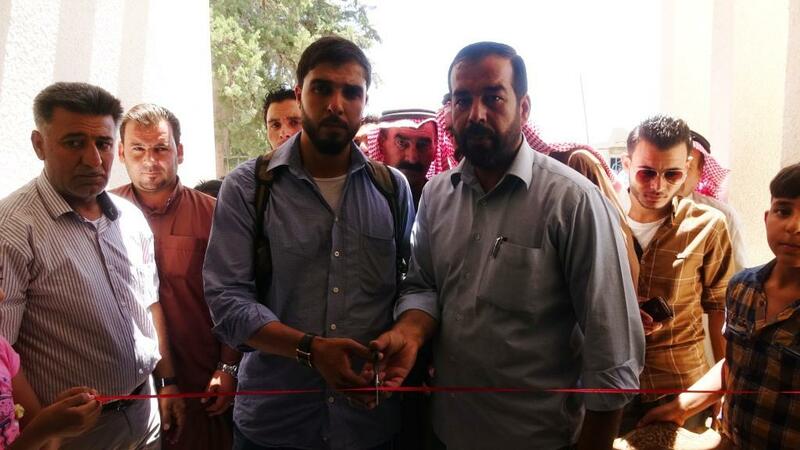 Following the speeches, Rajib al-Bashir, brother of Martyr Xalid, cut the ribbon thus officially opening the People's Council. Martyr Xalid Deham El-Beşîre was born in the village of Mihêmidiyê and fell a martyr on 28 February 2017 during the Operation Wrath of Euphrates launched to liberate the city of Raqqa from DAESH (ISIS) mercenaries.